Unrivalled comfort and superb support. 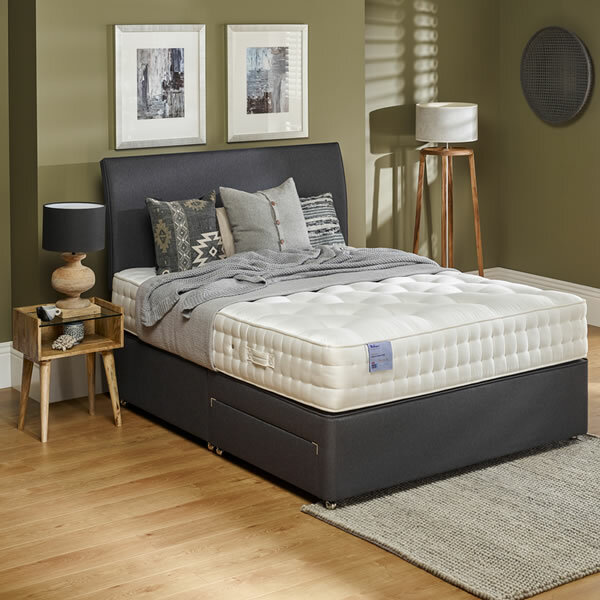 Guarantee yourself a great night’s sleep every night with an exclusive Bed from one of the UK’s finest and most exclusive manufacturers. 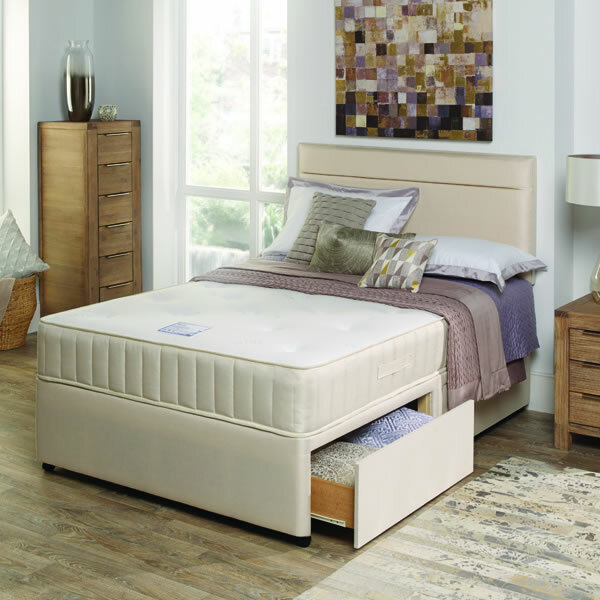 One of the oldest bed manufacturers in the UK, Relyon invests both time and craftsmanship to offer the highest quality pocket-sprung hand-crafted beds. Family-run company Hypnos has been practicing and perfecting the art of making luxury pocket spring beds by hand since Edwardian days and have held Royal Warrants covering the ‘Bedding and Upholstery Manufacturers’ category since 1929. With a long and proud history dedicated to making comfortable beds, Myers has continued to stay true to their heritage over the years.